Now a days blogs has become one of very important part in the global information system. Although most of they do not have much of traffic generating tools or any other automated traffic generating mechanisms, still most of them are getting huge number of traffic. Most of the time, it is more than 500 viewers per day. Therefore it is a huge number and huge contribution to the readers who are willing to have information. Have you thought about the contribution of your comments to that...? I think your answer is simply no…. What is the important of comments......? If you think just a bit about making comments on others blog, you may feel that it is a waste of your time. Also some of you may think what is the importance of making others blog popular. 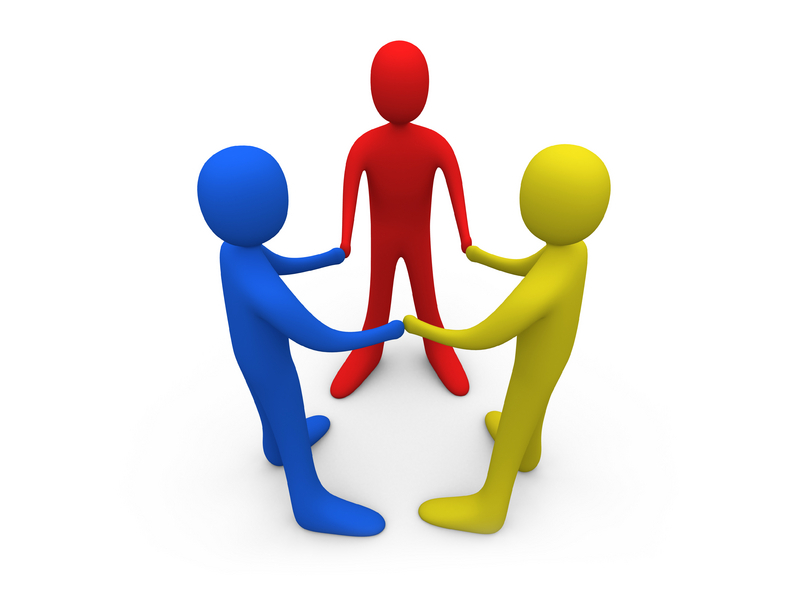 Like the article I have written on "importance of making guest posts.......? ", you have to think about it in a broad manner. Unless, you will miss your own benefits. Therefore it is high time to remove your selfishness and work together for better service although much of our aim is to make money. 1. To appreciate other one. As a blogger who started blogging without any knowledge of blogging, I have the experience of difficulty of blogging. Even getting comments were very difficult on my other blogs in other niche. Even after starting this to help beginners I had lack of comments for my post. Then I was little backward to write. But, now it is totally different. Just after making a post at least few comments are being got. So, it is the duty of all the bloggers to appreciate new people and keep them blogging forever. Please be kind enough to give some comments not only to high PR blogger but also a minor. 2. To get high quality backlinks. 3. To introduce yourself and your blog to others. As all you know, it is difficult to get good page visibility even with your blog title in early days. Therefore the exposure of your blog is less to the world through direct traffic. Therefore you can try for other methods to get readers to your site. Here, making comments is nice chance to promote your site. If you have good content in your blog most readers will come to you again and again. 4. 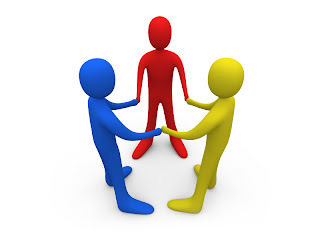 To make good relationships with other bloggers. When you are commenting on others web, they can see the URL of your site. If they are kind enough, you may also get some comments by the author of the other blog even if you have criticized his posts. Usually my practice is the same. I will give at least one comment for authors who have given me a comment, as it is a good opportunity for make my mistakes. Other thing is they will become your life time helpers who always comment on your blog. Also some of they will click your advertisements as a help for you. 5. To be published by others. All the bloggers use different social media, syndicates, and different publishing services to gain good traffic. As a result you also may expose to tremendous traffic if you have comment in popular site. And this is a good chance for you to show your specialties to the audience. Therefore it is not good to give some comments like "thank you”,"good post" just for get some backlinks. At the same time when you making comments give some additional information relevant to that topic. This helps the readers increase their user experience as well as increase your traffic. 6. To earn some money. 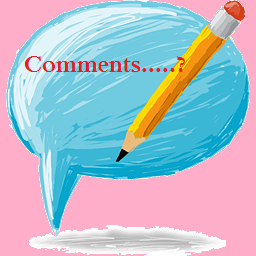 As I have experience some money making sites ask you to give relevant comments on their clients site for money. Here you can get money as well as above benefits. But remember not to give comments to spam sites and sites with sexual content which may damage your reputation, although it does not affect your page ranking as same as links in your sites to them. I get confused about backlinks. Need to google that. Thanks for the info. I think I can help you If any case. contact me...! No doubt that blog commenting is one of the greatest source to get good traffic as well as good backlinks and business. Your all arguments, tips and techniques are really awesome and effective in this scenario.